PLATO's Member Benefit agreement with Labsphere, Inc.
PLATO is proud to announce that we have just signed a new partnership agreement with Labsphere Inc. The partnership will benefit all PLATO members. From January 2017, PLATO members will have an opportunity to save on ANSI PLATO FL-1 2016 portable light measurement equipment and software from the leading supplier in North America. Specifically, existing and new PLATO members will receive a 15% discount on Labsphere’s newest integrating sphere spectrometers per ANSl PLATO Fl-1 2016 recommendations for testing portable lighting. This limited offer expires on April 15, 2017. This exceptional offer applies to Labsphere’s new 0.5m and 1m diameter systems as well as Labsphere's FPT Test and Control Software. Simply use the promo code provided to PLATO membership for this limited offer. Labsphere is an internationally recognized photonics company located in central New Hampshire. 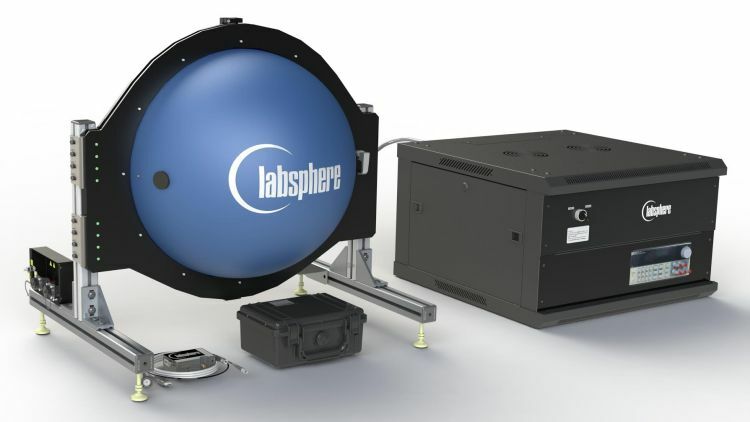 Founded in 1979, Labsphere provides innovative test solutions for a wide range of applications and industry standards including portable lighting, solid state lighting, remote sensing, consumer and industrial image sensors, automotive, and health and biomedical instruments for both Production and Research environments. They provide the highest quality products and services on the market, at the performance levels and value our customers require. Labsphere’s diverse customer base and a solid understanding of their requirements have allowed it to continue to be an industry knowledge leader over the decades. Labsphere is ISO 17025 NVLAP accredited for their spectral flux lamp standards (NVLAP Laboratory Code 200951-0). We are confident that through this new partnership with Labsphere, our highly-trusted reputation and the consortium awareness will become even more well-known. We deeply believe that with your membership our newly formed professional partner will be an excellent choice for you. For more details on Labsphere’s FTP Portable Light Test Systems and software, please go to www.labsphere.com or sales@labsphere.com and mention the PLATO Promo Code.